Hi there, I back again with a new post but, instead of a card I have a tag to share with you. I’ve never made a tag and to be honest I am not quite sure what I will do with it now that it’s done. Even though this will probably go into a box for a future project I sure did have a blast making it. Ok, so I normally write very descriptive detailed posts, but for this one I am going to do it card recipe style. 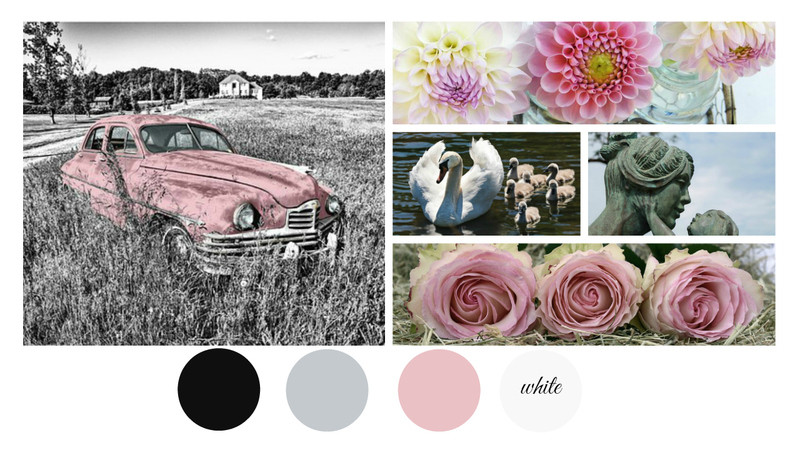 The Inspiration for this tag came from the Mood Board Challenge over on SumMore Fun’s Blog. With such a pretty color combination I just had to join in. Ooh, WOW!! BEAUTIFUL Tag!!! 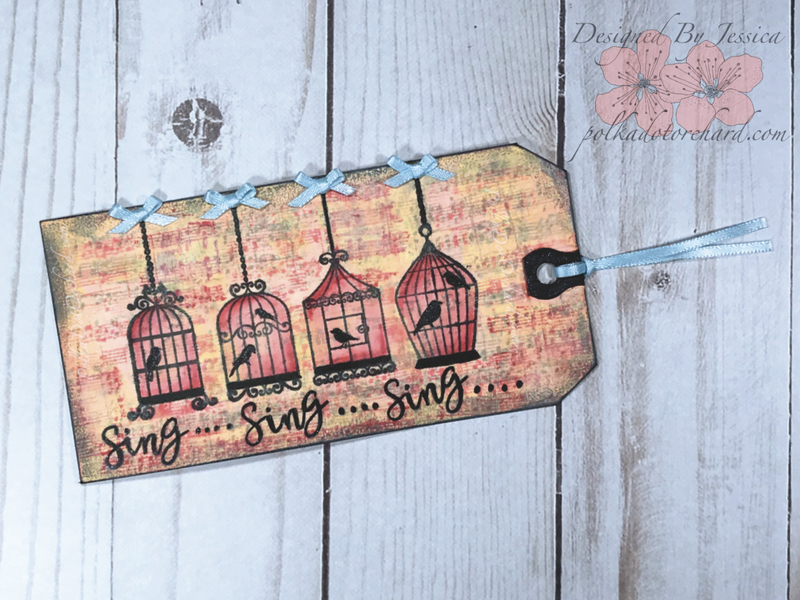 I LOVE the birdcages and the pretty inking…. Thanks so much for playing along with us over at SumMore Fun Stamps Challenge! !